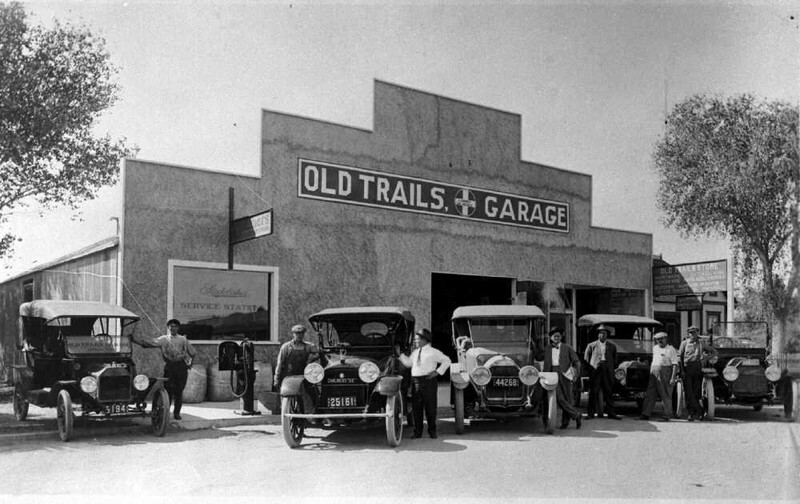 The Lincoln Highway was the primary competitor for status as the primary coast to coast highway. However, the National Old Trails Road was the recipient of headline grabbing promotion resultant of high profile events. 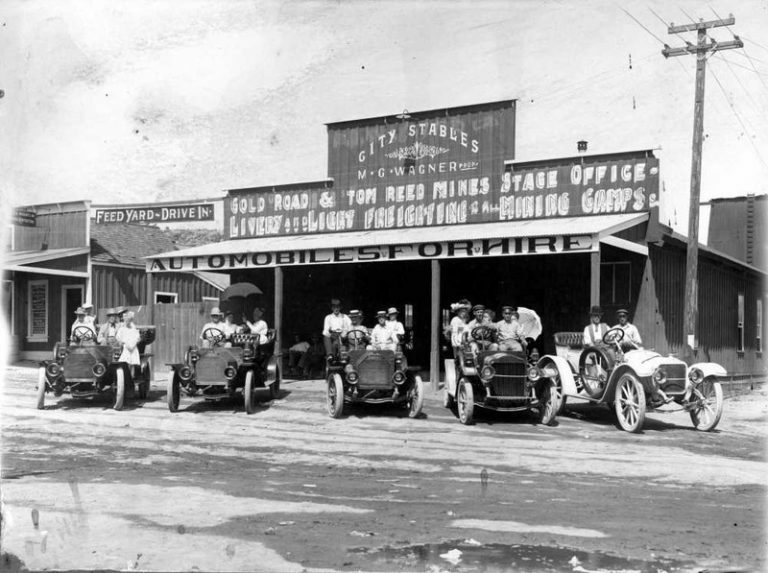 In May of 1916, the Albuquerque Automobile Racing Association, in partnership with business owners in Gallup announced a Fourth of July race. There would be a $700 prize for the first place finisher. To put this into perspective that was about the cost of a new Ford. The entry fee was $40.00.